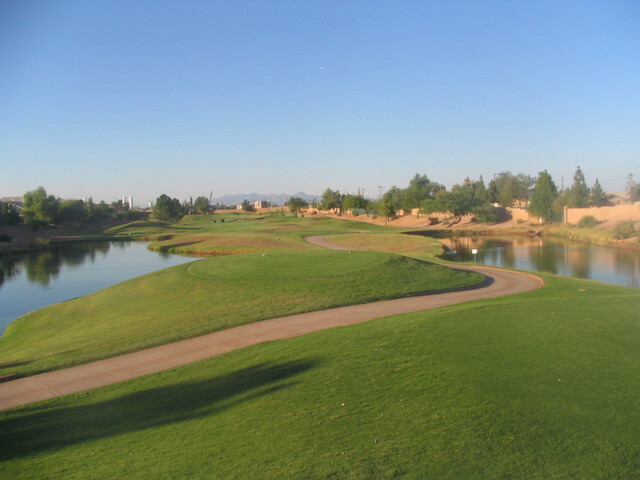 This spectacular Bill Phillips-designed course features impressive mounding, rolling fairways and fast breaking greens, highlighted by seven serpentine lakes and exceptional views. 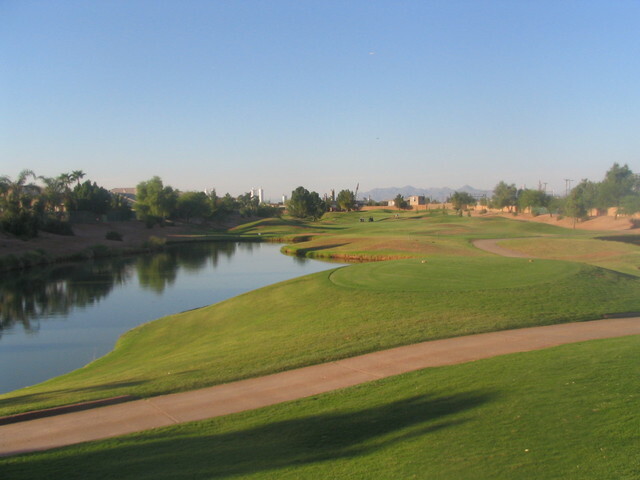 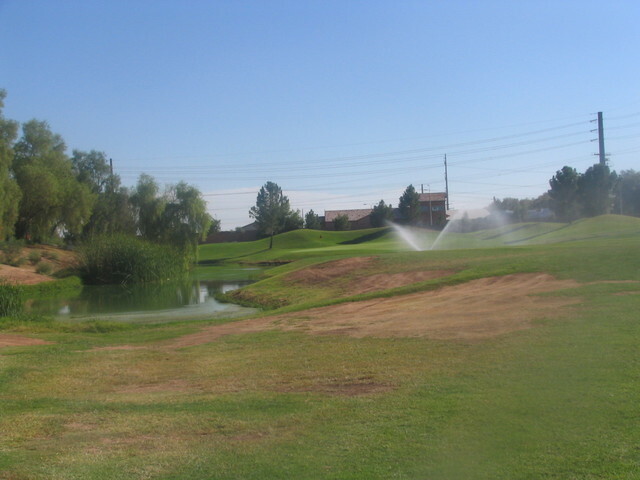 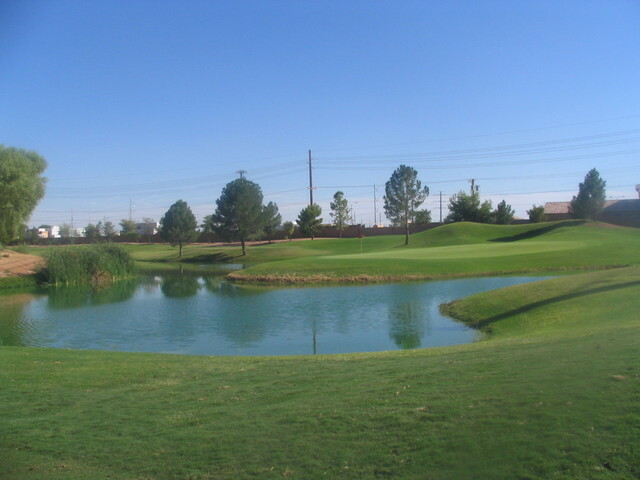 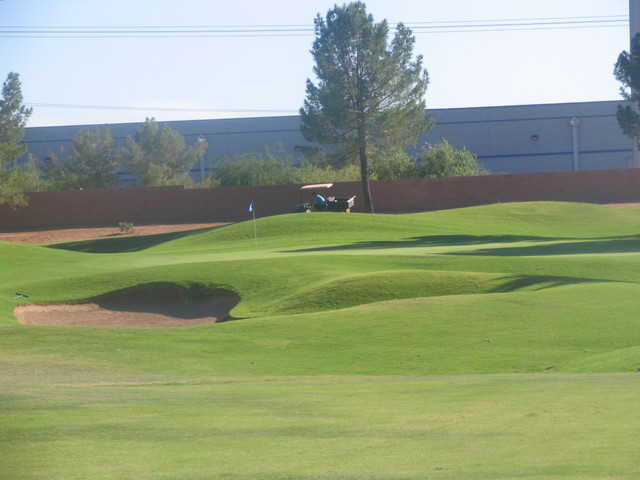 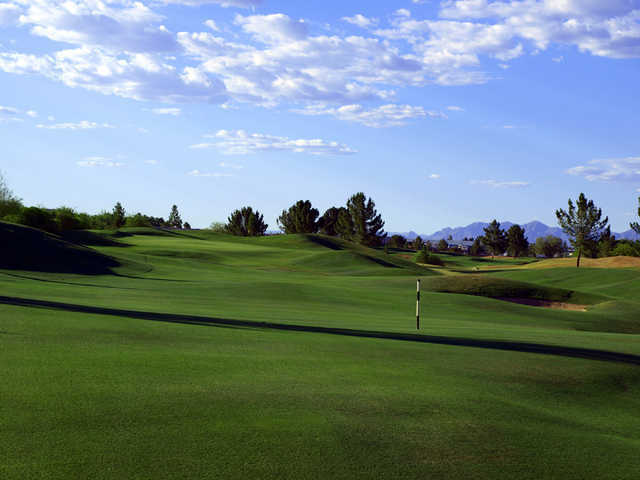 This spectacular Bill Phillips-designed course is located just minutes from Arizona State University and 20 minutes from Phoenix's Sky Harbor Airport. 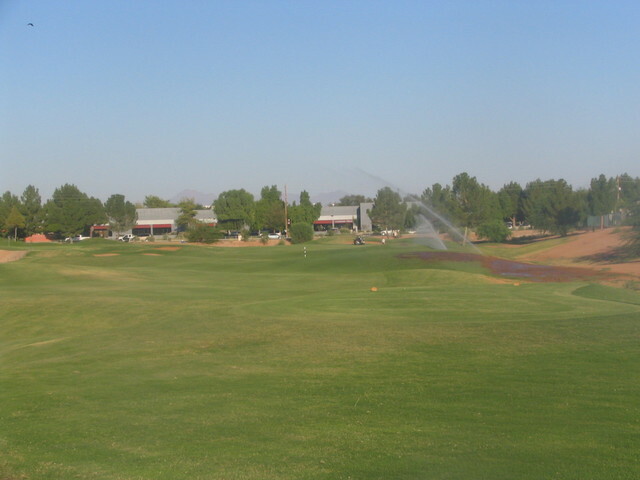 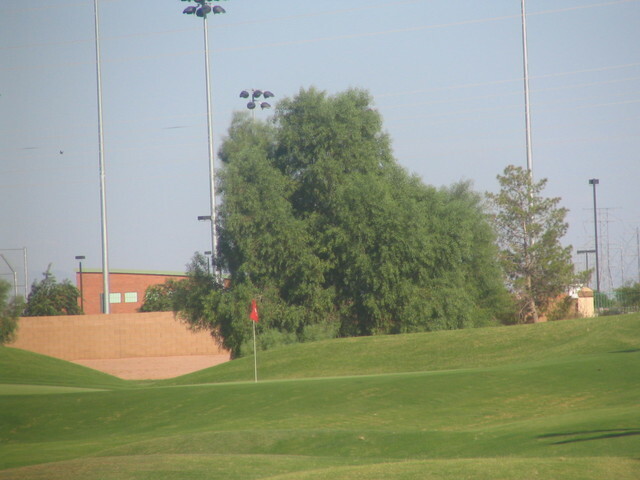 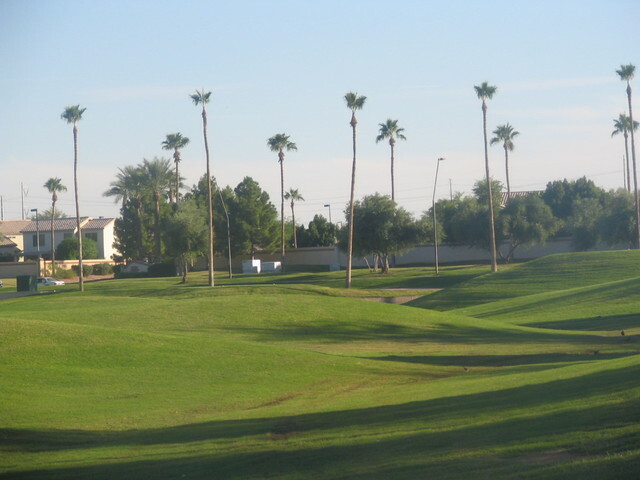 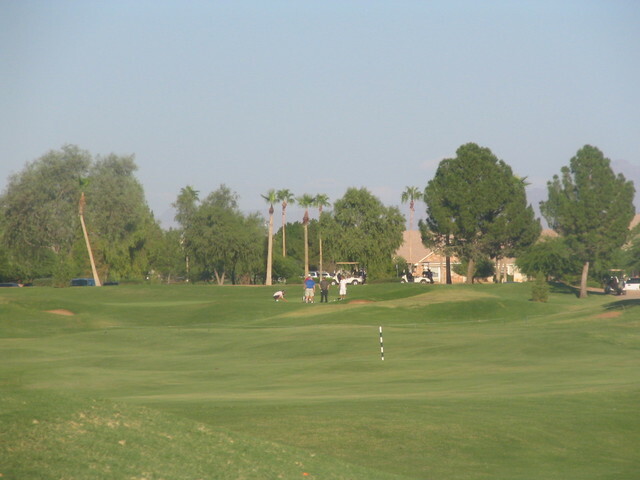 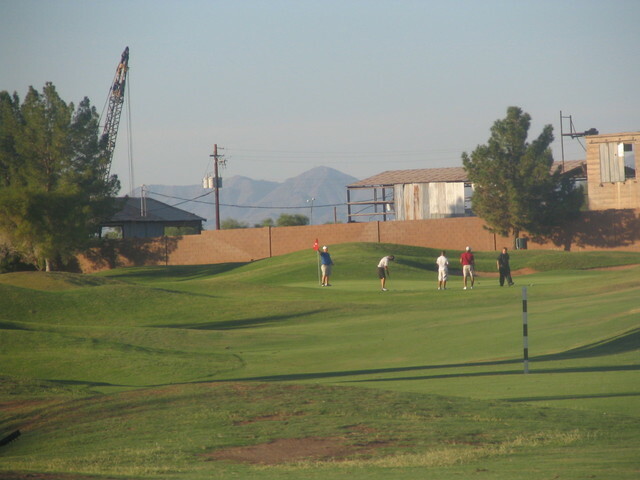 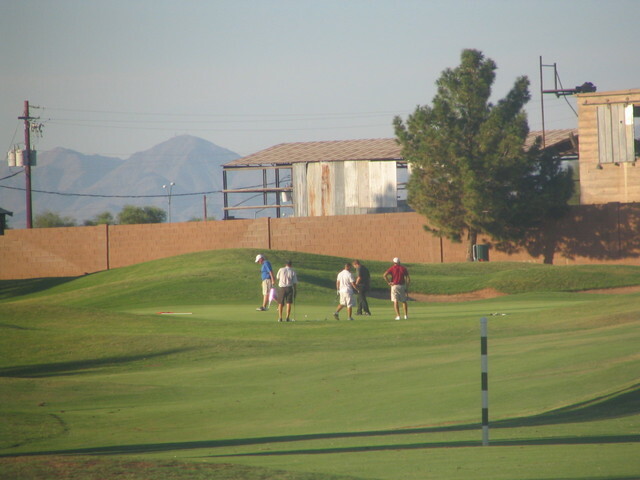 Its championship layout features impressive mounding, rolling fairways, and fast-breaking greens. 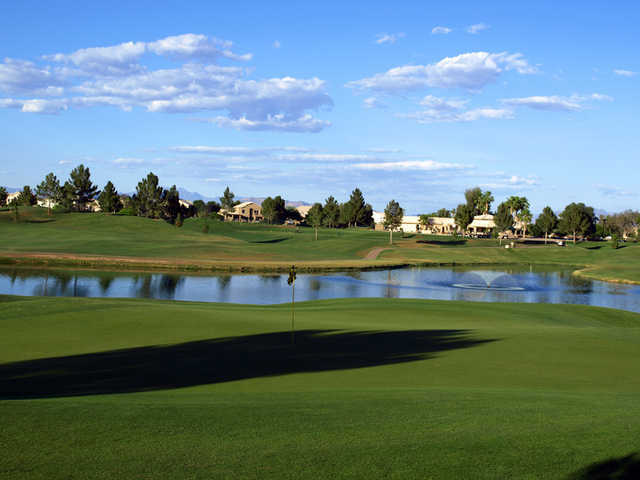 Highlighted by seven serpentine lakes and exceptional views, Kokopelli provides golfers of all skill levels an enjoyable and scenic challenge. 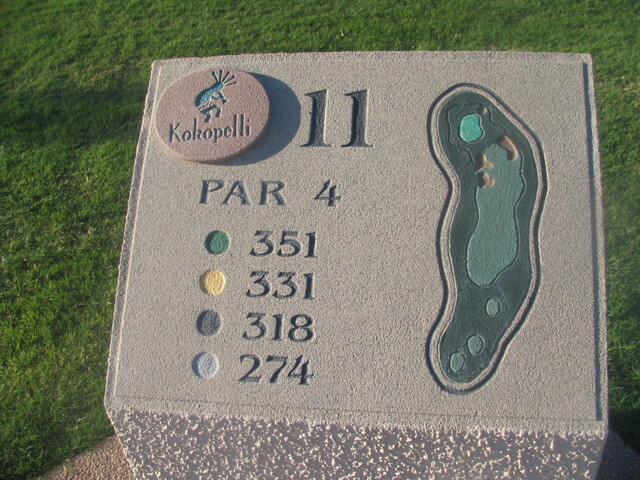 Kokopelli is in great shape! 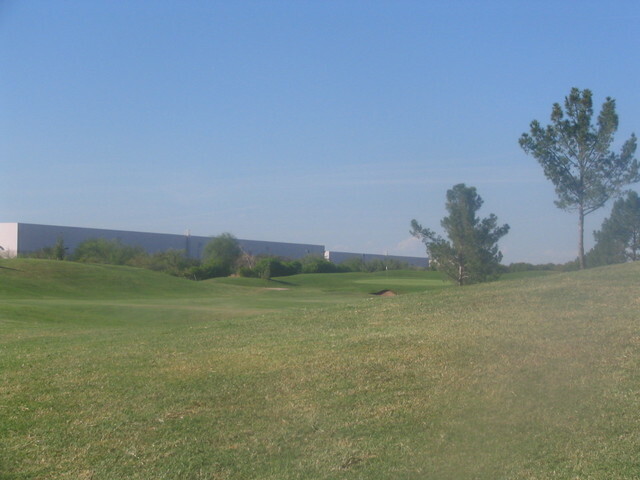 However, cart path only makes for a little longer round. 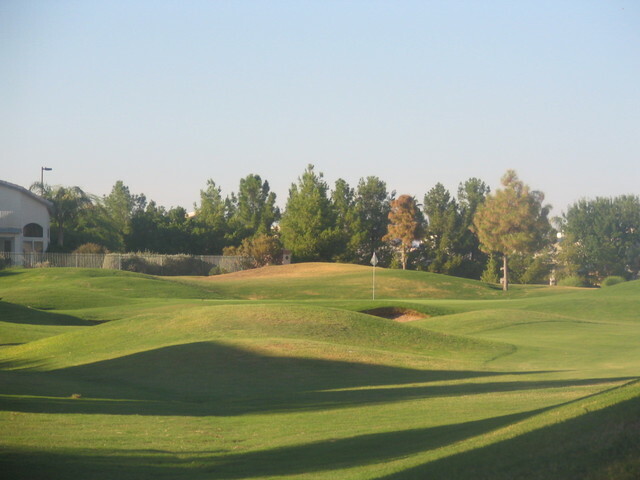 It's a fun course, yet challengin because there are lots of areas to get in trouble. 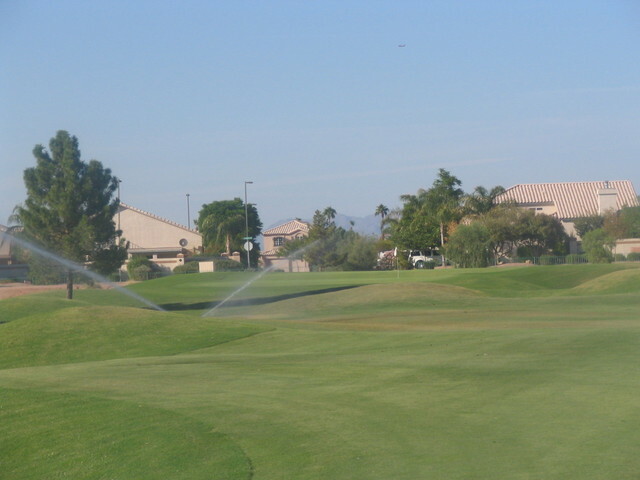 Green fees are very reasonable.